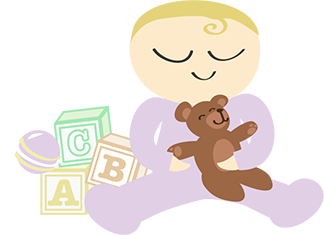 THE STORY OF PETER PAN RETOLD FROM THE FAIRY PLAY BY SIR J.M. BARRIE BY DANIEL O’CONNOR. 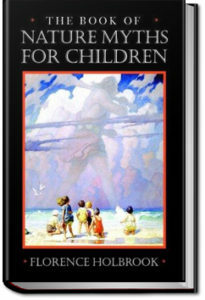 Basically, Daniel O’Connor took the story from the original play, with the approval of Barrie, and shortened it into a book with music and beautiful illustrations. 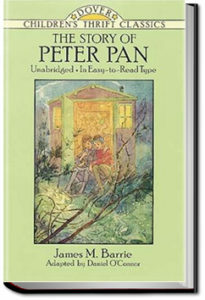 This shorter book was published before Barrie wrote the longer novel Peter and Wendy using the same plot and characters. 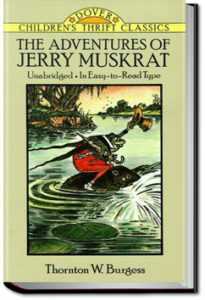 Join us as we follow Jerry Muskrat and his friends on an adventure to discover what is threatening their homeland, Laughing Brook and Smiling Pool.